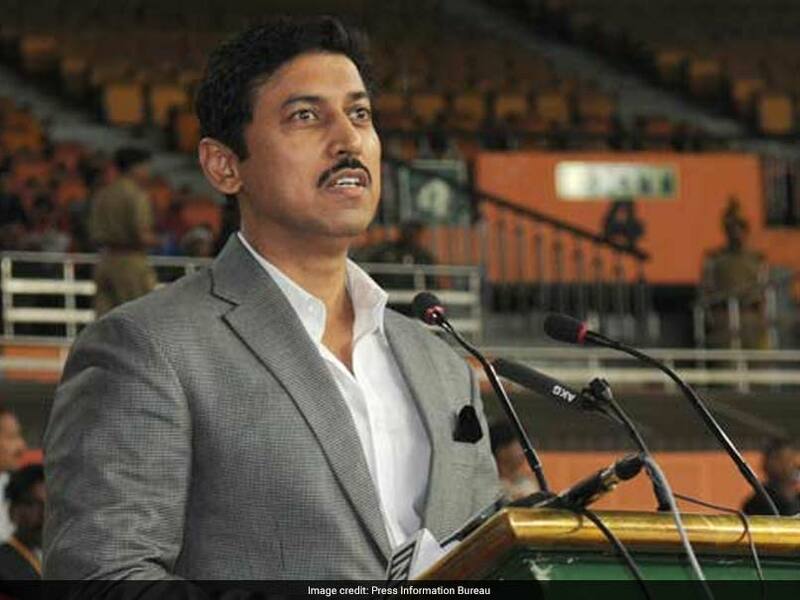 Talking to reporters on the sidelines of an event in Gandhinagar, Mr Rathore said the centre believed that a person should "self-regulate" opinions on social media platforms and express his point of view with responsibility. Facing flak over the centre's proposal to set up a social media hub to "collect digital chatter", Union minister Rajyavardhan Singh Rathore said today that the government has "no plan to control social media." "Our government has no plan to control social media. Whoever is putting his opinions on social media should self-regulate and put his point of view with responsibility," Mr Rathore, who was in Gandhinagar to attend the Youth Parliament event at Karnavati University, said. Mr Rathore added that Facebook-owned messaging platform WhatsApp has rolled out changes after the Information Technology Ministry approached it following instances of fake news being shared on it, that led to incidents of lynching. "To stop Syama Prasad Mookerjee (founder of Jana Sangh) from speaking on Akhand Bharat, a restriction on free speech was created," Mr Rathore claimed. Mr Rathore stated that Prime Minister Narendra Modi has ensured that the Constitution was protected along with the people of the country. Recently, the Broadcast Engineering Consultants India Limited, a mini ratna public sector undertaking under the information and broadcasting ministry, floated a tender for supplying software for the social media hub project. Under the project, media persons would be employed on contractual basis in each district to be the "eyes and ears" of the government and provide real-time updates.